Idan’s Mission Planning System is a combat-proven mission planning platform for the military, homeland security and law-enforcement agencies. 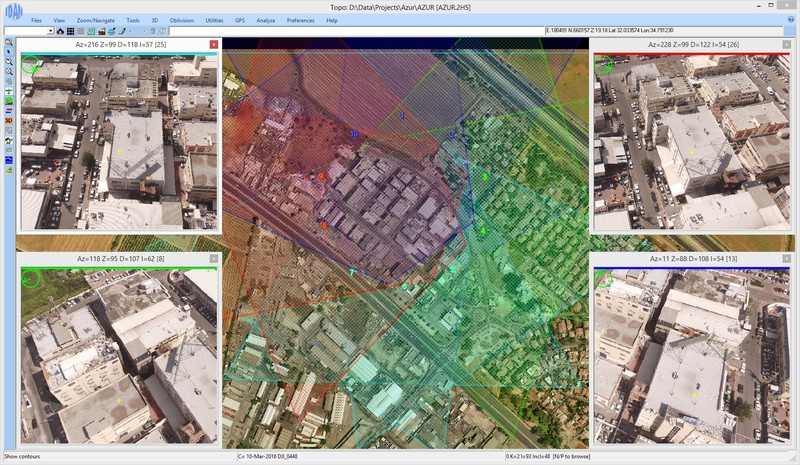 Complete with its unique image analysis capabilities and a suite of mission planning tools, IMPS™ transforms visual and geographical data into accurate, meaningful, and actionable visual intelligence. 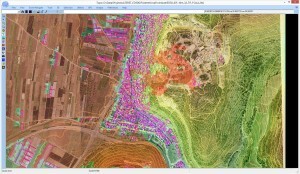 Oblivision Online™ - a play on the words “Oblique” and “Vision” - is a unique, patent pending image handling and analysis tool, designed to combine the benefits of orthophoto with the rich detail of oblique photos. With its 360° view of the targeted area, Oblivision Online ™ facilitates in transforming visual data into accurate, meaningful, and actionable visual intelligence. With ObliMapper you can instantly plan your drone flight, to capture oblique images. ObliMapper can publish the images on the web, view images from four directions, perform accurate measurements, get accurate XYZ coordinates, perform terrain analysis, view your GIS data etc. 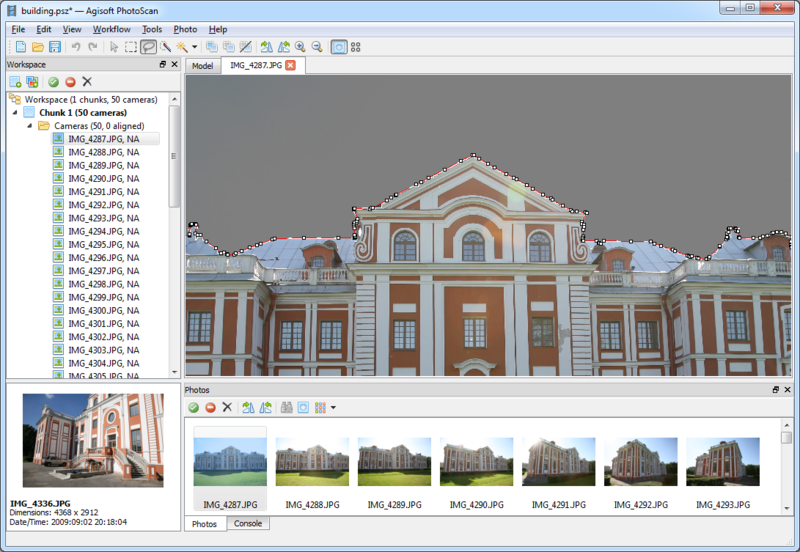 ObliMapper can automatically creates 3D products: 3D model, DSM and Orthophoto. Idan computers is distributer of software in Israel.